L&S 2015 Wine Magazine/Annual - on its way! Blog » Reviews and Reviewers » The Daily Telegraph » Harry Eyres » L&S 2015 Wine Magazine/Annual – on its way! L&S 2015 Wine Magazine/Annual – on its way! 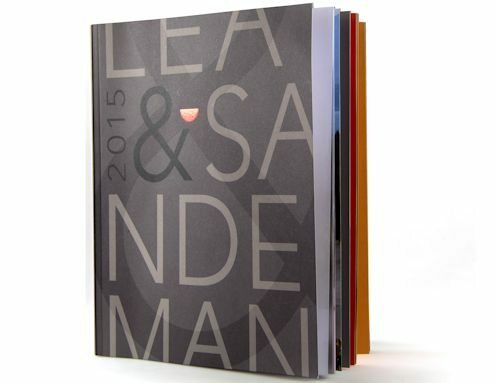 Coming to your doorstep tomorrow or Friday is the new ‘2015 Lea & Sandeman ‘Wine Annual’, a magazine of photographs and pieces on some of our key producers, and articles from various luminaries of wine journalism – Victoria Moore, Tim Atkin MW, Tamlyn Currin, Steven Spurrier, Rosemary George MW, Harry Eyres, Sarah Marsh MW, and Robert Joseph. It also includes new illustrations by Sarah Thompson. If you are quick to grab it off the mat you could use it as a stocking-filler for your wine-mad loved-one, but then again you might want to take it straight to the smallest room to provide interesting occasional reading. Further copies are available from the shops, priced at £3.50, but will also be included free in gift cases or if requested in any order of a case or more. A downloadable version will be available on the website from next week.